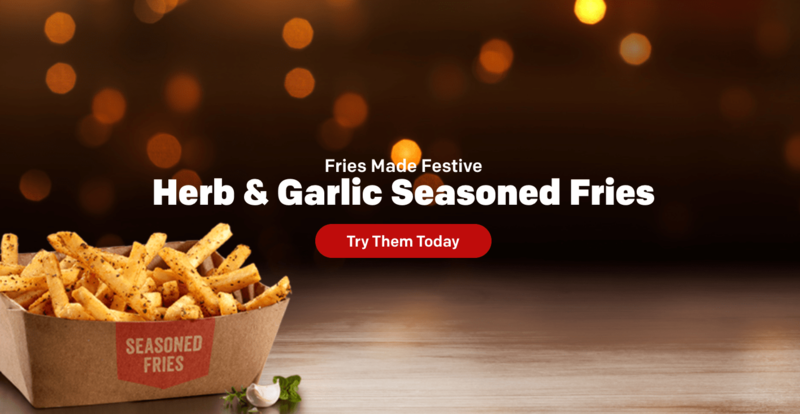 McDonald’s Canada has released NEW herb and garlic seasoned fries! McDonald’s world famous fries, cooked to a golden perfection and then sprinkles with a festive-inspired blend of parsley, oregano, thyme, garlic and sage. Available only for a limited time. 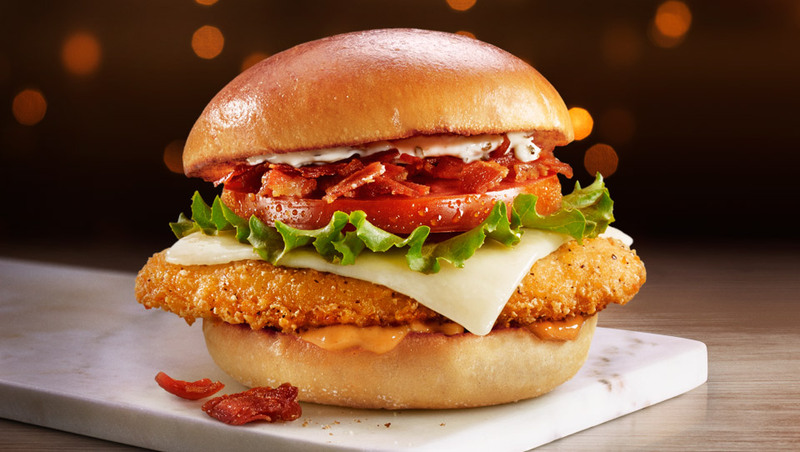 McDonald’s has also released NEW Asiago & Bacon Seriously Chicken Sandwich. Made with 100% seasoned chicken breast, asiago cheese, bacon, leaf lettuce and tomato, with Swiss cheese sauce and rotisserie seasoned sauce, all on a Brioche-style bun. Get it grilled or crispy.